Pieter-Christiaan Michiel, Prince of Orange-Nassau, van Vollenhoven, was born in Nijmegen on 22 March 1972. The Prince has three brothers: Prince Maurits, born in 1968, Prince Bernhard, born in 1969, and Prince Floris, born in 1975. Prince Pieter-Christiaan performed his military service with the Royal Military and Border Police, staying on until July 1992. In 1999 Prince Pieter-Christiaan was awarded a law degree from Utrecht University. In the autumn of 2003 he completed a one-year MBA course at the International Institute for Management Development (IMD) in Lausanne, Switzerland. Prince Pieter-Christiaan married Anita van Eijk in Apeldoorn on 25 August 2005. The couple have two children: Emma, born in 2006, and Pieter, born in 2008. The family lives in Noordwijk. Prince Pieter-Christiaan is chairman of MilanOPS, a startup focusing on the Internet of Things. He also occupies various positions with Milan Innovincy, the Dutch Association of Security Professionals (VBN) and Tardis Research. From 1999 to 2002 he worked for ABN AMRO Rothschild in London, and in 2004 for the ICT company Shopservices in Amsterdam. From 2004 to 2009 he worked for the Directorate of Operations of the Royal Military and Border Police. He left the service in the rank of Lieutenant Colonel. The Prince is still a Royal Military and Border Police reservist. 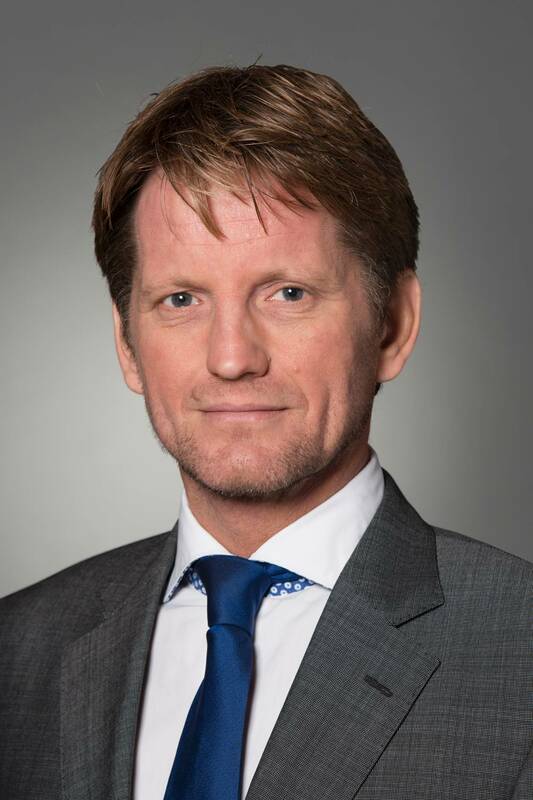 Until 2016 he was CEO of AGT Group (Netherlands). The Prince’s other positions include Chair of the Dutch chapter of the charity Laureus Sport for Good and ambassador of the Red Cross Princess Margriet Fund.